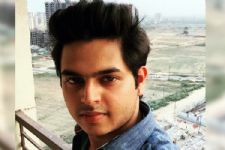 Actor and comedian Siddharth Sagar had one of his roughest phases of life last year when he was facing problems at home and had to leave the house only to be out of contact with people all around. A while later, the actor returned and informed everyone how he was facing extreme problems at home and the same affected him mentally and physically. He was dating actress Subuhi Joshi, whom he first met in Comedy Classes but broke up back in 2014. This incident led Subuhi to come back in contact with Siddharth and the couple rekindled their relationship again. 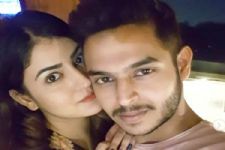 And now, they are all set to take their relationship to the next level, as Siddharth and Subuhi will be getting engaged tomorrow in the city of Delhi. Yes. That's right. The couple will get engaged in front of Subuhi's parents and close friends. Siddharth's mother isn't invited and the actor refrained from talking about the same too. We wish the duo loads of congratulations! 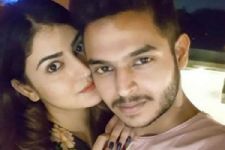 Actress Purbi Joshi BLESSED With a Baby Boy! 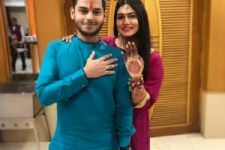 #InPics: Siddharth Sagar and Subuhi Joshi Engagement Pictures! 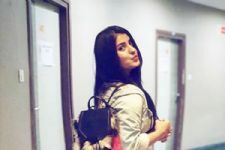 This Yeh Un Dinon Ki Baat Hai Actress gets surprise Visit from her boyfriend.. Here's an ADORABLE VIDEO of Anushka-Virat which will make your day!